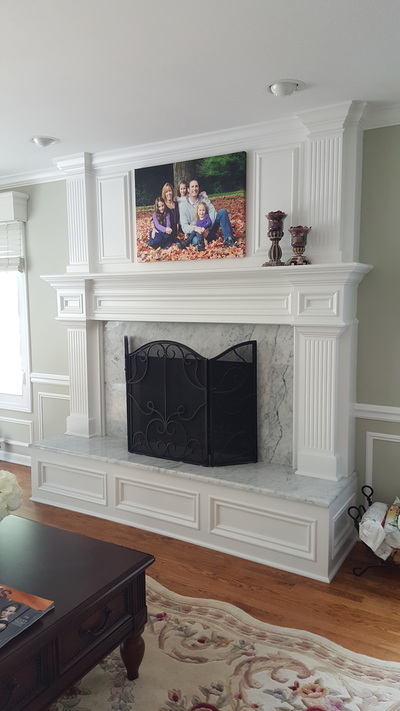 Mantles are the focal point of it's room as well as defining crafting piece in your home. 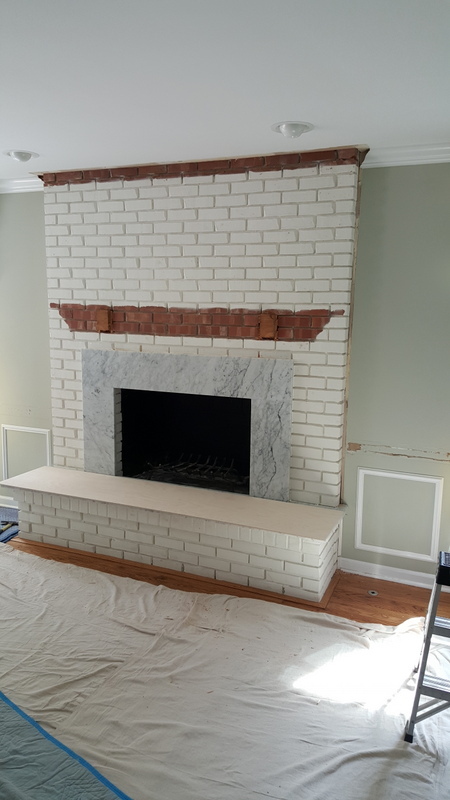 While most folks have a brick fireplace, as you can see from our photos below, that the brink mantle can be transformed into an sharp, elegant and dominant work of art. 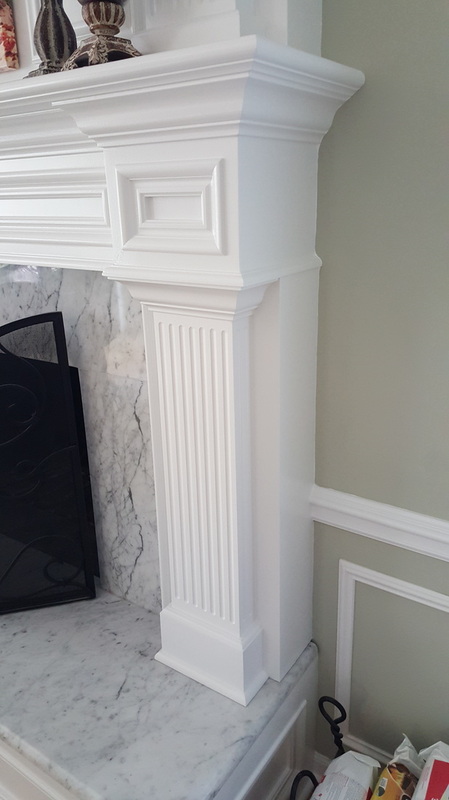 The combination of granite or marble around the hearth surround will greatly compliment a new mantle. 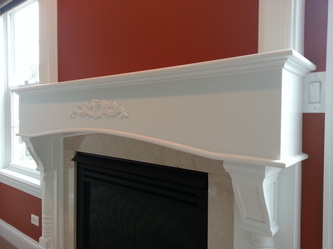 Styles are seemingly endless when it comes to crafting a mantle. We have several photos below that will show you some examples. Wow look at this transformation. 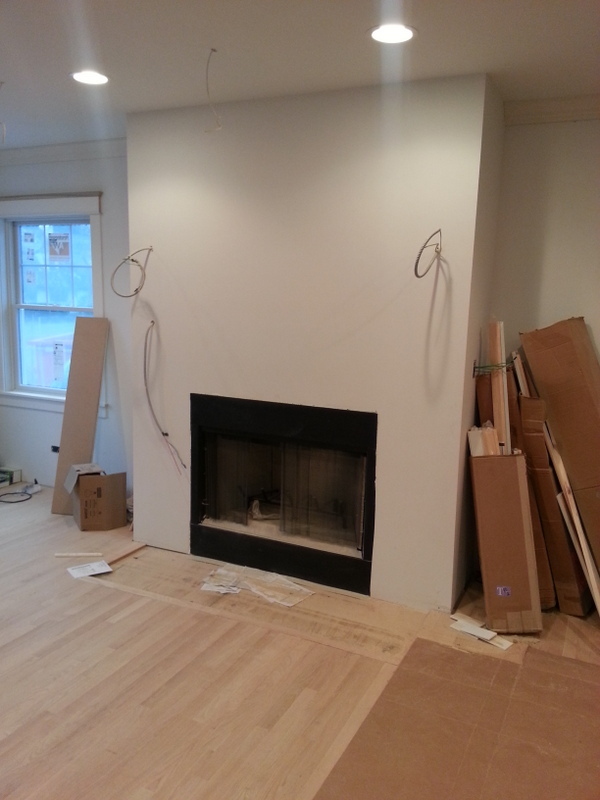 This home located on the north shore, is quite beautiful by itself, but something was missing? As you can see on the left, just a simple brick. The homeowner found a gorgeous marble. 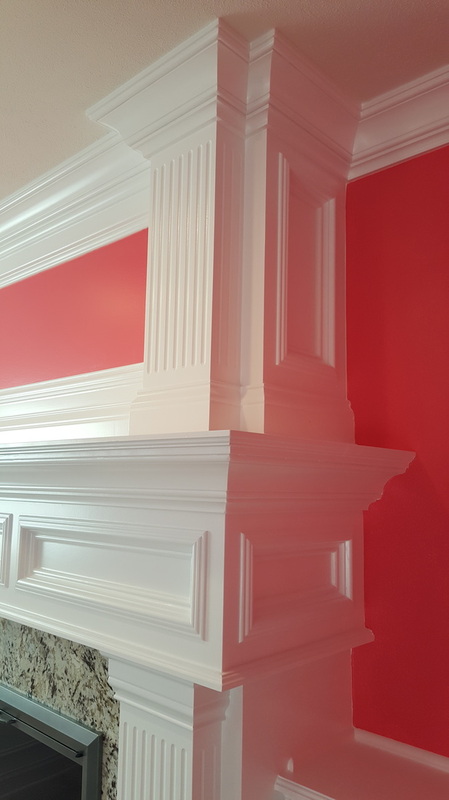 She loved moldings, columns, inset panels and crown molding, but her greatest aspiration was to build the mantle to fit the family portrait. This gorgeous mantle is built of quality poplar throughout. 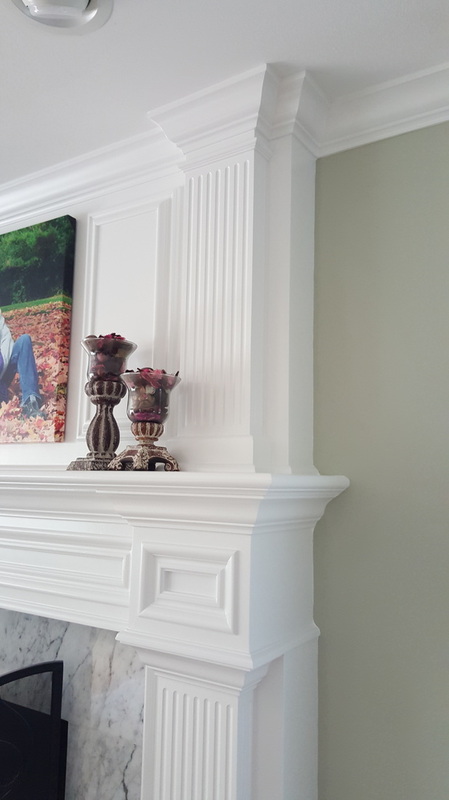 A beautiful mantle that constantly receives so many compliments from guests. Years upon years of family photos, wonderful. This client asked to build a mantle, but incorporate two sconces and simple clean straight lines, without moldings, except for crown molding at the ceiling. She found a gorgeous marble to compliment her mantle. 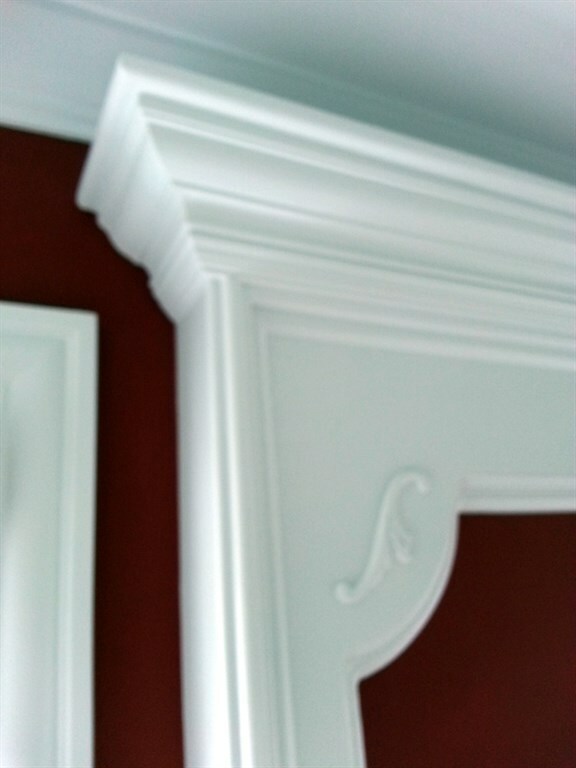 This mantle if built of a combination of quality poplar and mdf to offer a seamless upper paneled mantle. We also added an outlet on the mantle shelf for her holiday decorations. 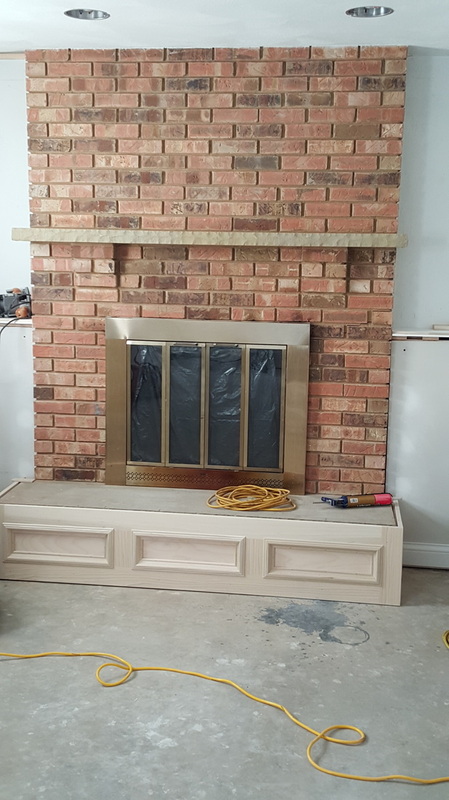 Carpentry Plus You is an award winning company, provides quality customer service, attention to detail and has excellent craftsman with over twenty six years experience. Contact us for a FREE in home consultation & no obligation estimate. pLEASE CALL OR SEND US AN EMAIL TODAY!